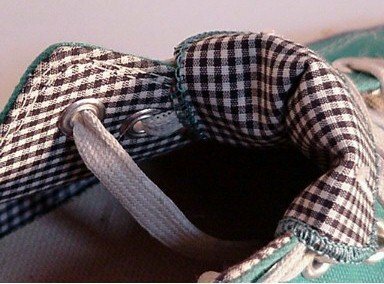 Photo gallery of various models of green low cut oxford chucks. 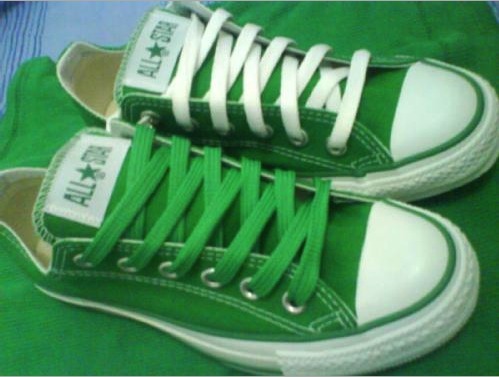 1 Green Low Cut (Oxford) Chucks Angled top view of Celtic green low cut chucks with green and white shoelaces. 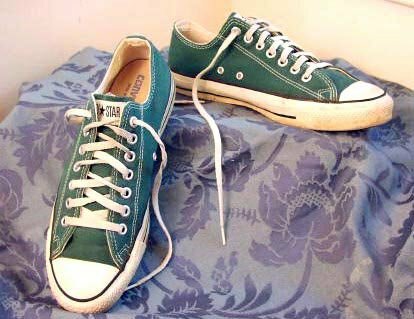 2 Green Low Cut (Oxford) Chucks Emerald green low cuts, side view. 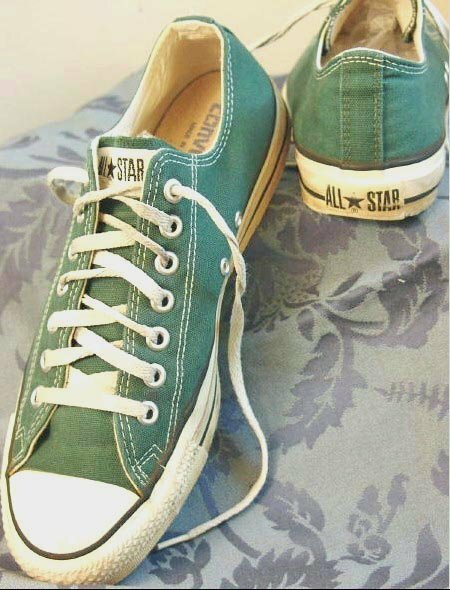 4 Green Low Cut (Oxford) Chucks Emerald green low cuts, side and sole view. 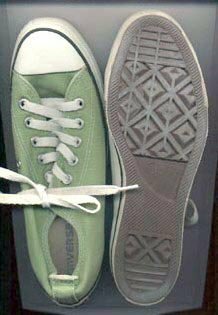 5 Green Low Cut (Oxford) Chucks Flourescent green low cut, top and sole views. 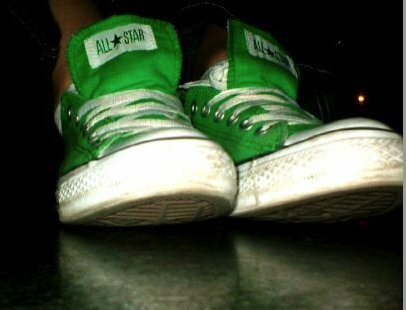 6 Green Low Cut (Oxford) Chucks Top view of hunger green low cut chucks. 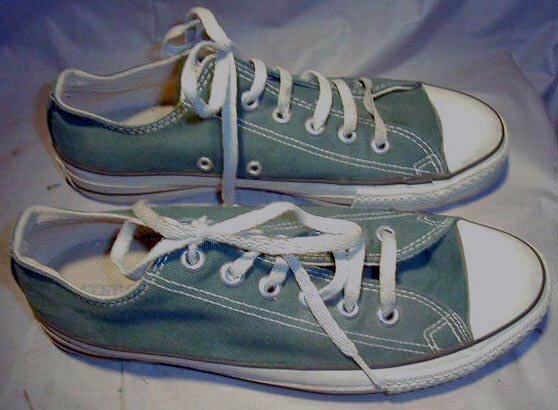 7 Green Low Cut (Oxford) Chucks Vintage olive hemp low cut chucks unlaced. 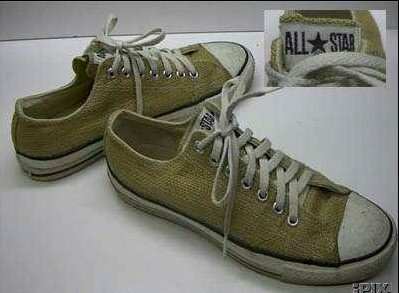 8 Green Low Cut (Oxford) Chucks Olive hemp low cut chucks. 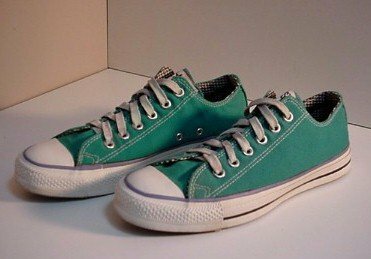 9 Green Low Cut (Oxford) Chucks Pea green low cuts, brand new from box. 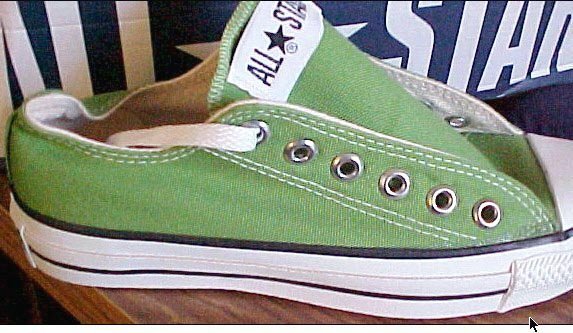 10 Green Low Cut (Oxford) Chucks Pea green low cuts, brand new from box, shot 2. 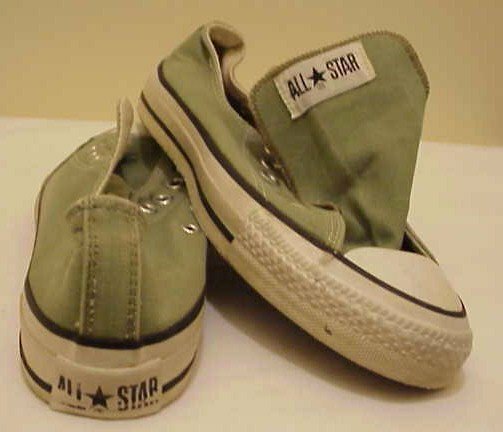 11 Green Low Cut (Oxford) Chucks Pine green low cuts, side view. 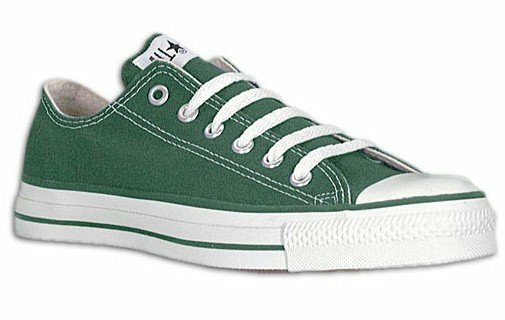 12 Green Low Cut (Oxford) Chucks Pine green low cuts, top and side views. 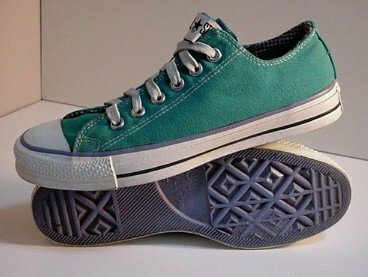 13 Green Low Cut (Oxford) Chucks Pine green low cut, top and rear views. 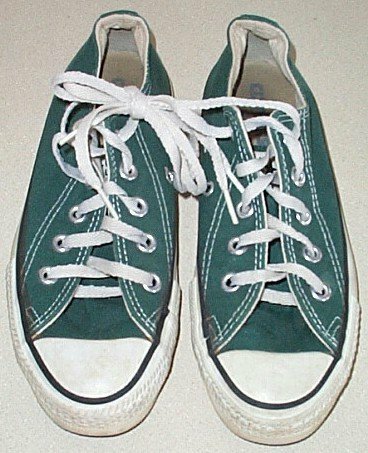 14 Green Low Cut (Oxford) Chucks Pine green low cuts, top view. 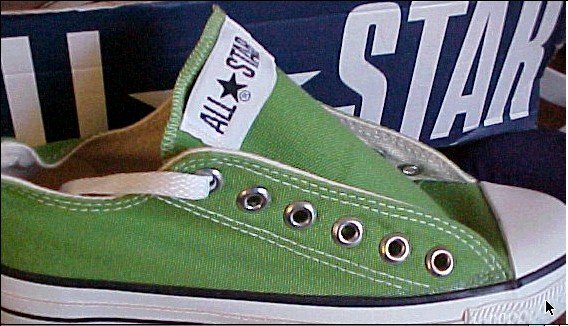 15 Green Low Cut (Oxford) Chucks Pine green low cut chucks, top view. 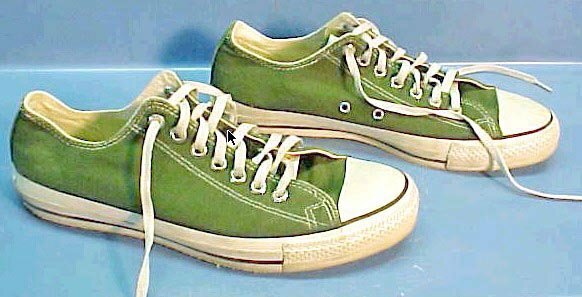 16 Green Low Cut (Oxford) Chucks Catalog shot of a left green low cut chuck. 17 Green Low Cut (Oxford) Chucks Angled side view of turquoise low cut chucks. 18 Green Low Cut (Oxford) Chucks Front and rear views of turquoise low cut chucks. 19 Green Low Cut (Oxford) Chucks Outside and sole views of turquoise low cut chucks. 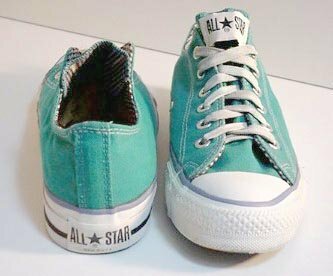 20 Green Low Cut (Oxford) Chucks Close up of the inner lining on a turquoise low cut chuck. 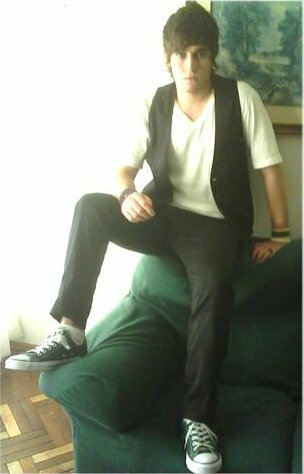 21 Green Low Cut (Oxford) Chucks Teen wearing green low cut chucks. 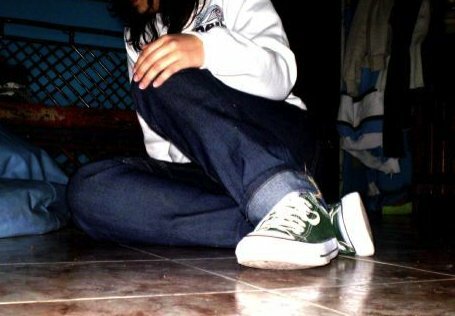 22 Green Low Cut (Oxford) Chucks Wearing green low cut chucks. 23 Green Low Cut (Oxford) Chucks Wearing celtic green low cut chucks.